Bayelsa workers urged to embrace Health Insurance Scheme – Royal Times of Nigeria. 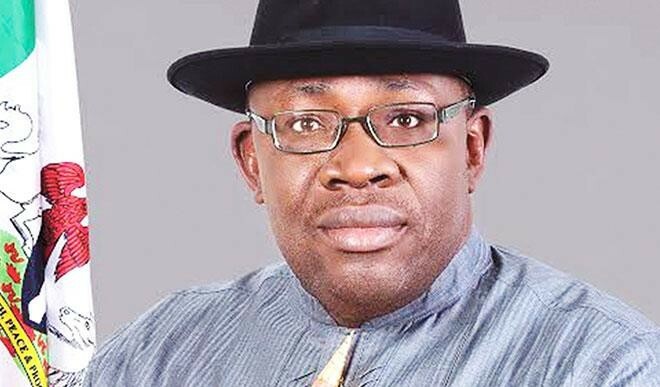 Bayelsa Government has urged health institutions in the state to key into the Health Insurance Scheme being packaged for workers and people of the state. The Commissioner for Health, Prof. Ebitimitula Etebu, spoke on Wednesday in Yenagoa at a one-day sensitisation and interactive session with doctors on the implementation of the scheme. The commissioner enjoined medical doctors to deploy their wealth of experience to ensure that the scheme succeeds, noting that the state government places high premium on its implementation. Dr Zuoboemi Agadah, Executive Secretary of the Bayelsa State Health Insurance Scheme, explained the workings of the scheme. He said that the scheme was not meant to maximise profit, but to ensure equitable distribution of health care cost among low and high income earners. Agadah noted that the level of contributions to the scheme by enrollees was not determined by the health risk of individuals, but their ability to pay. He said though the scheme was compulsory for all public servants in the state, corporate organisations with not less than 10 employees and voluntary contributors could key into the scheme. The executive secretary added that registration of health facilities for the scheme had commenced, and urged interested health care providers to collect registration forms. He explained that the forms were available at the Bayelsa Health Insurance Schemes office, near Government House, Yenagoa.